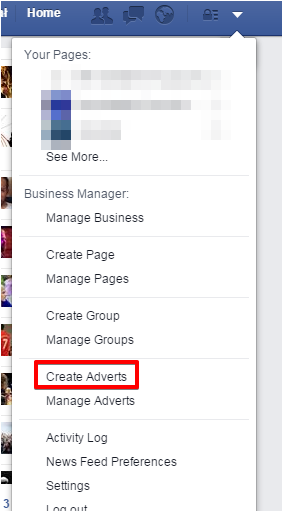 How to start advertising on Facebook? Before you promote anything, you have to create an ad account. You need to provide info about your country of residence, currency you will use to pay, and your time zone. You have to first top-up your account using your credit card. Remember that you cannot change this information in the future, so make sure everything is correct. a. Choose ‘post boosting’ as your campaign. There are plenty of other options, but start with this one for now. b. Target your ad campaign. 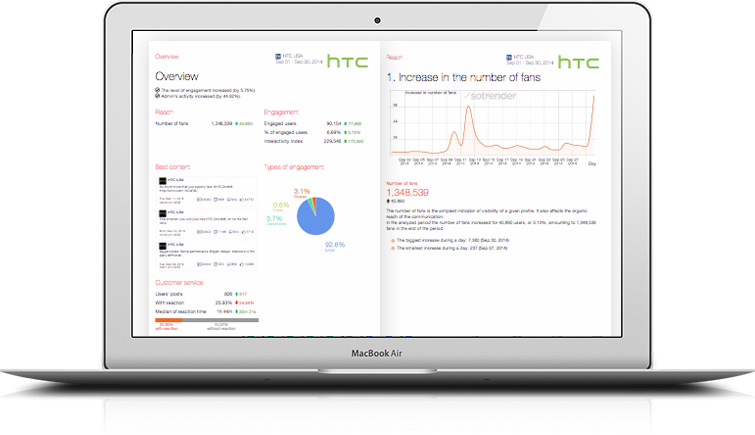 You can target users by their interests, their country, region, or city of residence, age and gender, relationship status, education, workplace, and even their behavior on the internet. More about targeting your ads here. d. Create images for your ad, according to the dimensions and designs recommended by Facebook. Check and order your campaign. Before ordering your campaign, you have one last chance to edit it. Remember that you can’t edit promoted posts. You have to stop promotion before editing them, so it’s better to check everything twice. Should I start advertising on Facebook? 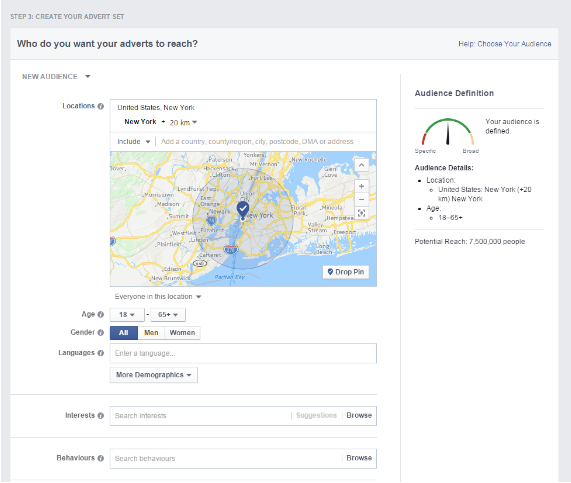 What targeting options should I use for my Facebook ads? Law and communication design student, in love with social media law, coffee and Disney movies.